The quilts I've submitted are Pinwheel Whirl and Medallion Magic. They're both entered in the piecing category. 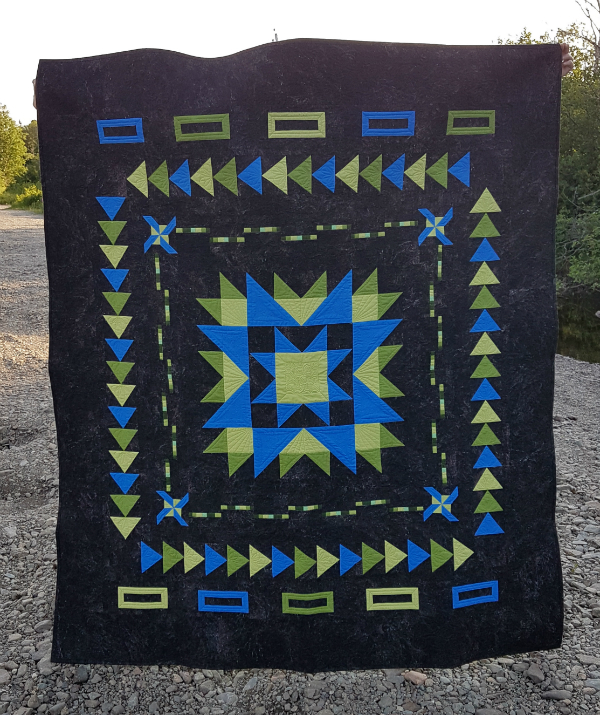 While I'm hoping they get in, obviously, I'm also keeping my expectations realistic considering all of the amazing quilts that have been rejected in years past. If nothing else, I'm now a member of the MQG and can take advantage of the webinars and other resources they have available. Are there any MQG webinars you especially recommend? On another note, have you purchased the Handmade with Love bundle yet? If not, you can read more about it here, or see everything that is included and pick up your copy. The free Craftsy class is still available until the end of Thursday, November 30th and the whole bundle is available until Monday, December 4th. 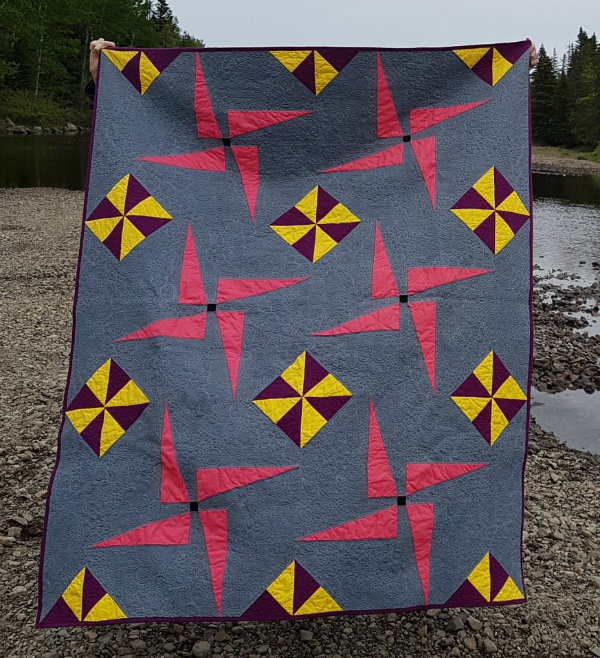 Have you ever submitted a quilt to QuiltCon? Good luck with your submissions, Leanne! Great choices. I love the color palettes! !